Located on Edinburgh’s Royal Mile and throughout the Old Town, these 4-star apartments feature stylish interiors with spacious lounge areas. 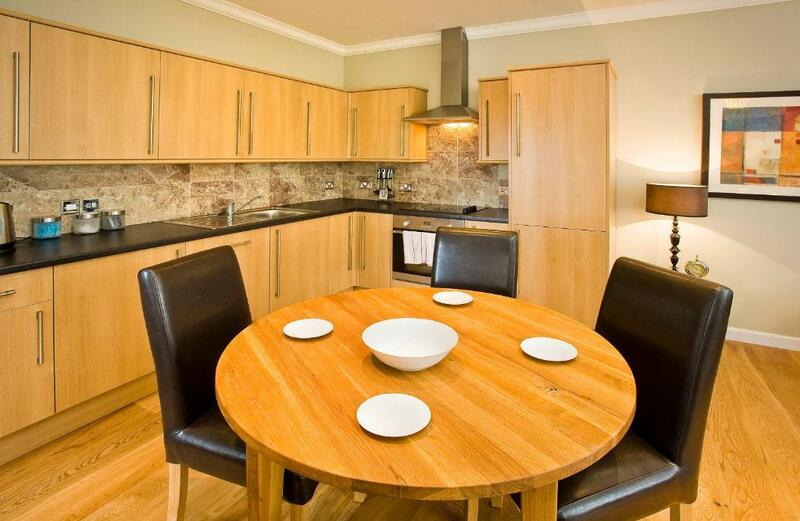 Edinburgh Castle is less than 10 minutes’ walk away from each apartment location. Each of the relaxing lounge areas in the St Giles Apartments collection are individually furnished and includes a large TV with DVD player and a modern coffee table. Some include city views, hanging artwork, or comfortable leather sofas and rugs. 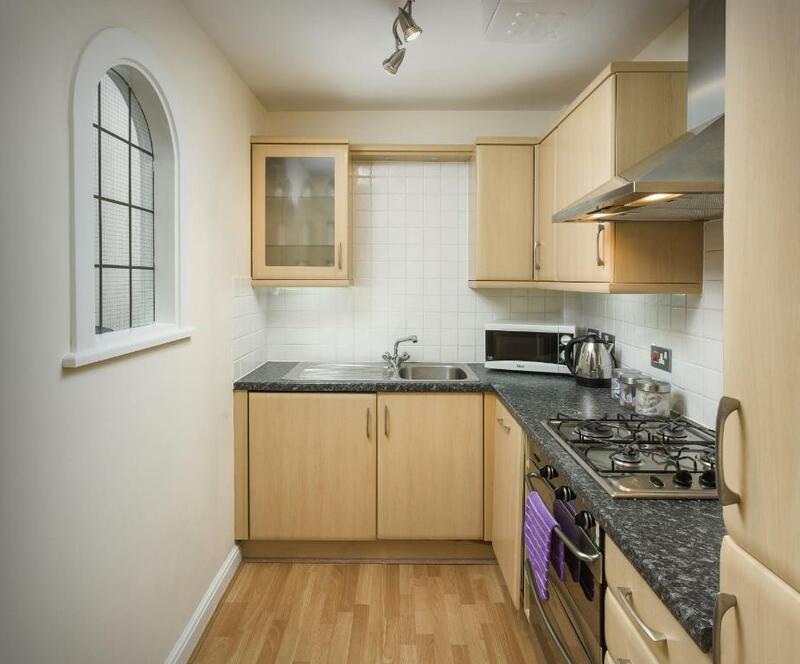 All of the sleek and modern designer kitchens are fully equipped with fitted units including an oven/hob, and microwave. 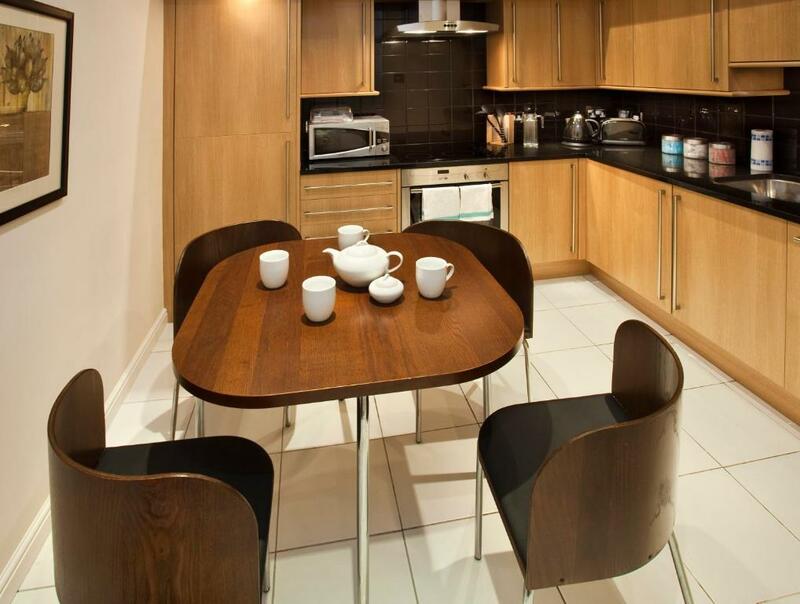 Full kitchen cutlery and crockery is provided, and each open-plan kitchen features a dining area with chairs. Some apartments also include scenic balconies, allocated parking spaces, or pretty courtyard gardens. Edinburgh Waverley Station and the lovely Princes Street Gardens are between 5 and 8 minutes’ walk away from the apartments. The fantastic shopping of Princes Street is a few minute’s walk away. Please note that each apartment has a different location to the main office. Please check the address before arrival. Check-in is not available at the apartments. You must check in at the central office, at 375 High Street, Edinburgh, EH1 1PW. 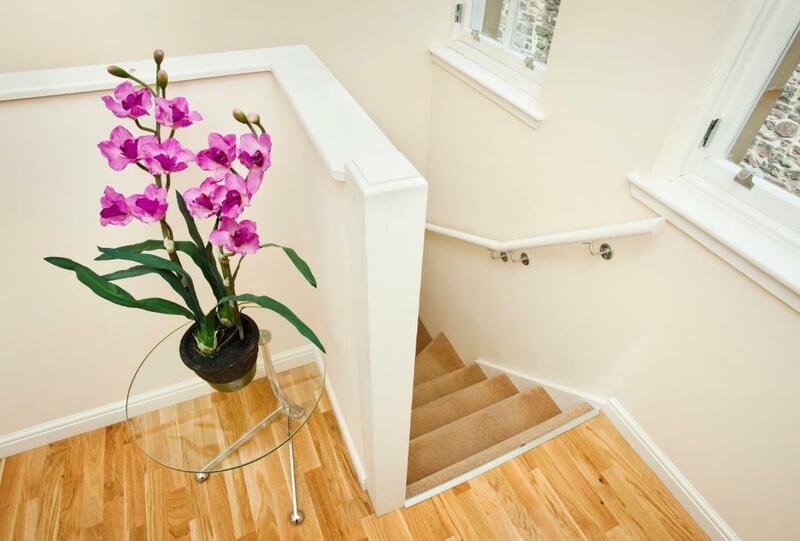 The office is open from 09:30 until 18:00 - you must contact St Giles Apartments if you are due to arrive later. Contact details will be provided after booking. On check-in you must present the card used to make the booking along with a corresponding driving licence or passport. If you require late key collection, or someone else will be collecting the keys, copies of the IDs must be received prior to the arrival date. If you have any questions about this please contact the property prior to booking. You must be at least 18 years old to make a reservation and all underage guests must be accompanied by an appropriate adult at all times. 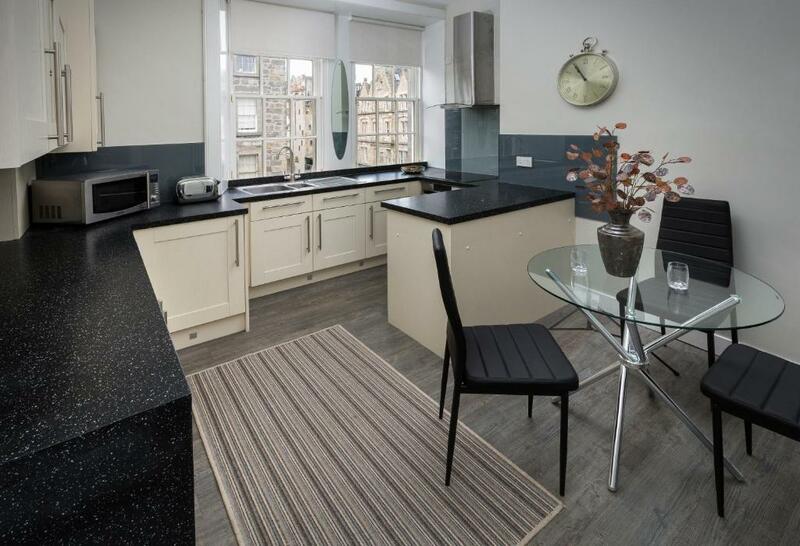 Situated on the Royal Mile, in the heart of Edinburgh’s old town, this 1-bedroom apartment has stunning views of St Giles Cathedral and Parliament House. 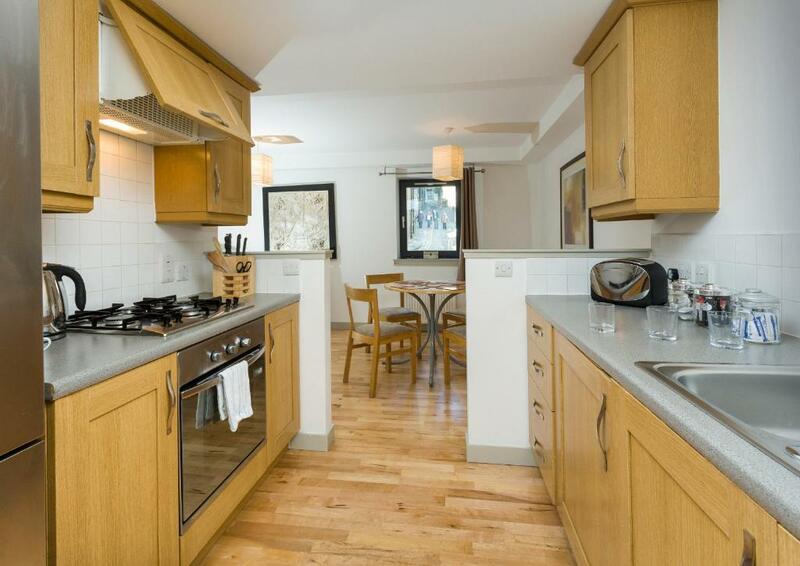 Featuring a bright open-plan living room with dining area and well equipped kitchen, modern bathroom with complimentary toiletries, free WiFi and a spacious master bedroom, this 2-person apartment is just a few minutes’ walk from Edinburgh Castle and Princes Street. 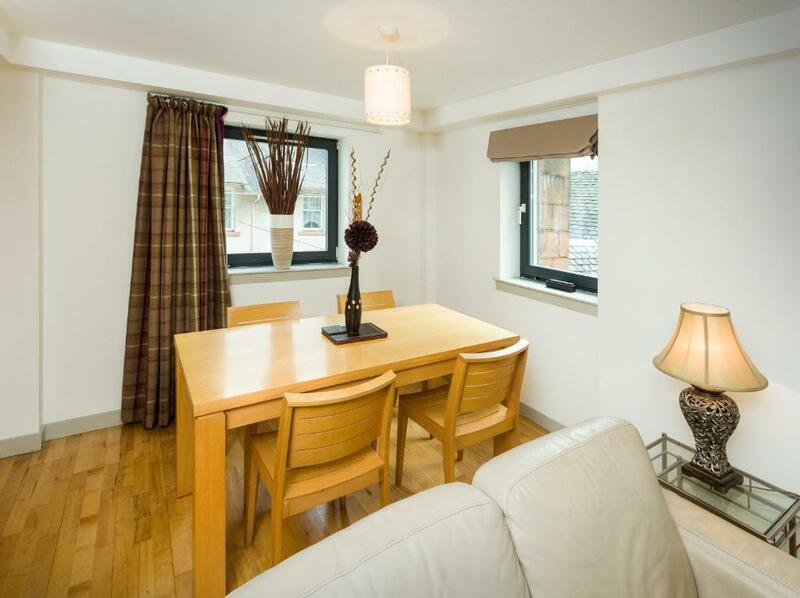 Set on the Royal Mile with views out over Princes Street, this 2-bedroom apartment features free WiFi and a spacious open-plan living room with dining area. 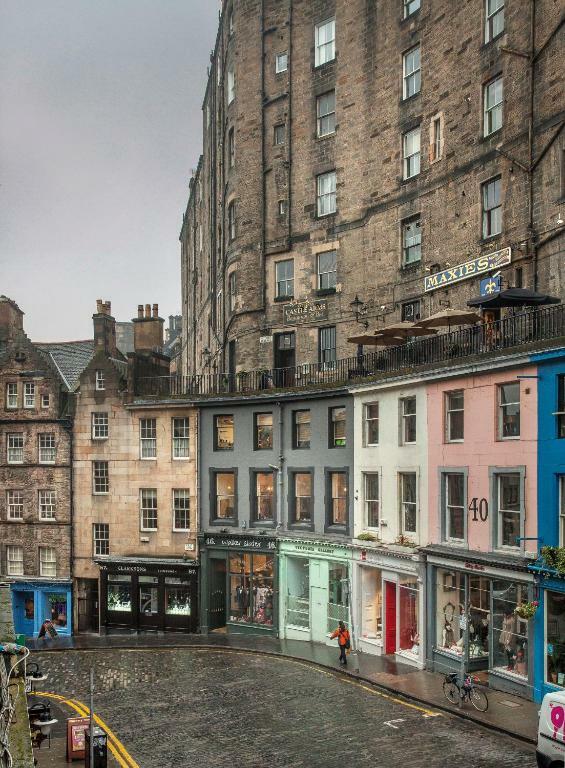 It is situated in the heart of the old town and only a few minutes’ walk from Edinburgh Castle and the Scottish Museum. Address: 377 High Street, Edinburgh. 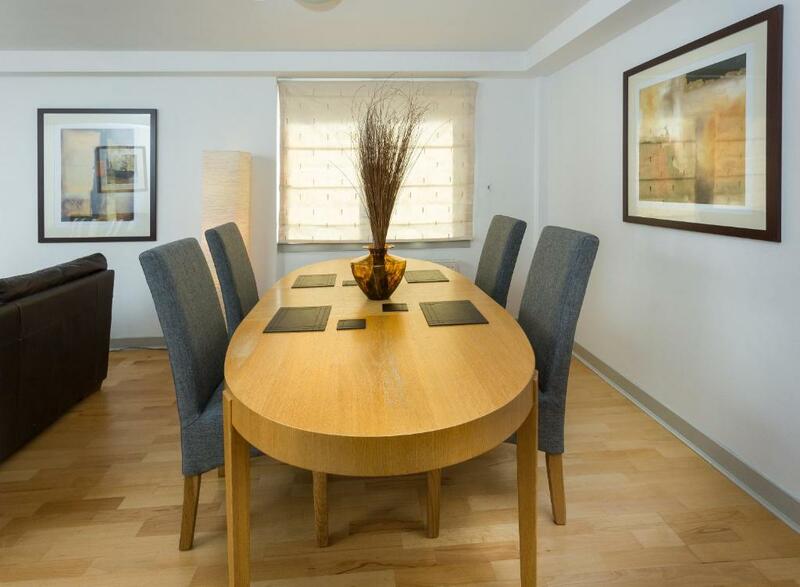 These executive 4-person apartments, located in Fishmarket Close just off the Royal Mile, feature stylish furnishings with neutral décor. Each offer free WiFi and 2 double bedrooms with built-in wardrobes, a well equipped kitchen, open-plan living and dining area as well as a contemporary bathroom. 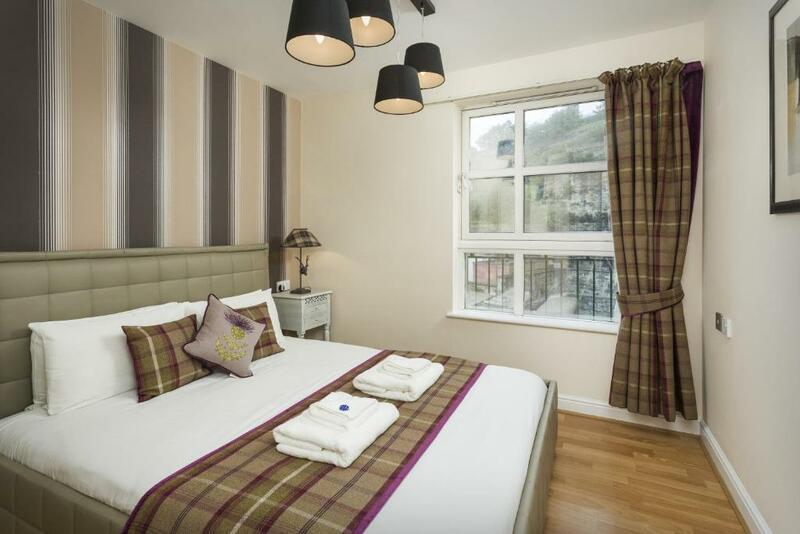 Each is located only a few minutes’ walk from Waverly train station, Edinburgh Castle and Princes Street. Address: Old Fishmarket Close, Edinburgh. 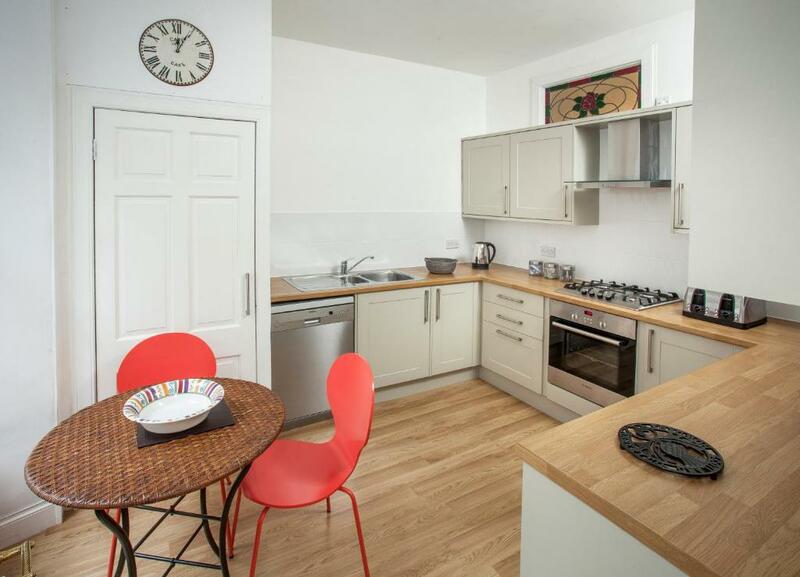 These apartments feature free WiFi, a spacious open-plan lounge with dining area and a well equipped kitchen. 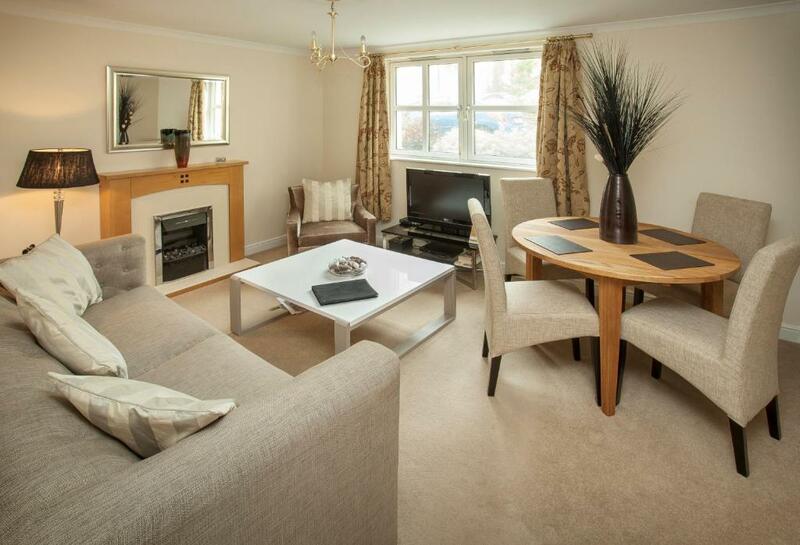 It includes 3 double bedrooms, including 1 superior room with an en-suite bathroom. Some offer views out over Princes Street to the Firth of Forth and all located only a few minutes’ walk from Edinburgh Castle and Waverly train station. 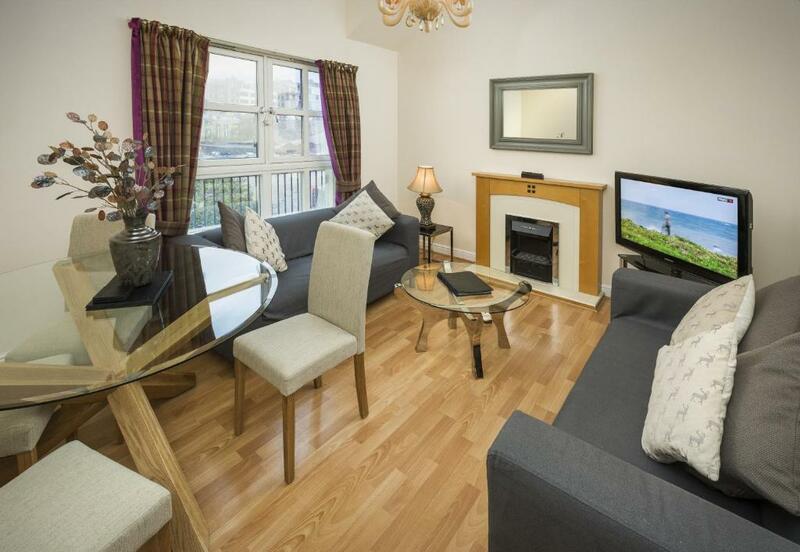 2 double bedroom split-level apartment overlooking Princes Street. 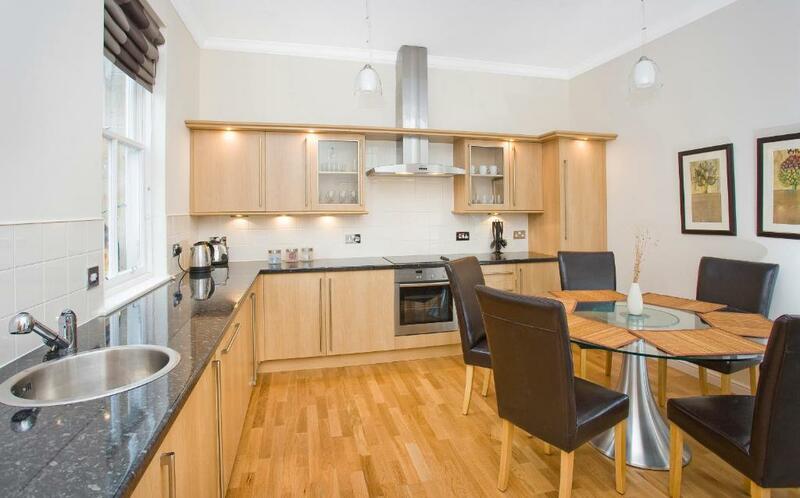 Apartment located in the historic Advocates Close just few yards away from St Giles Cathedral and the Royal Mile. Address: Advocate Close, Edinburgh, EH1 1PQ. 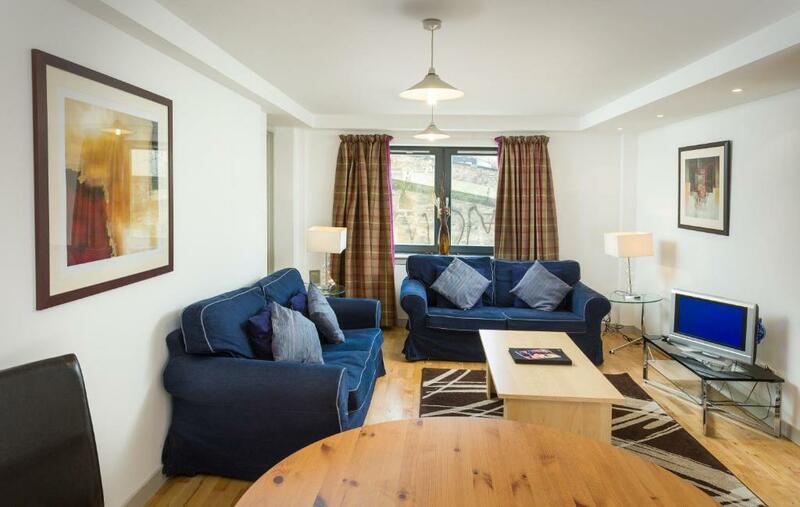 Situated between George IV Bridge and the Grassmarket, this 2-bedroom apartment features free WiFi, a spacious lounge with dining area and a fully equipped kitchen. 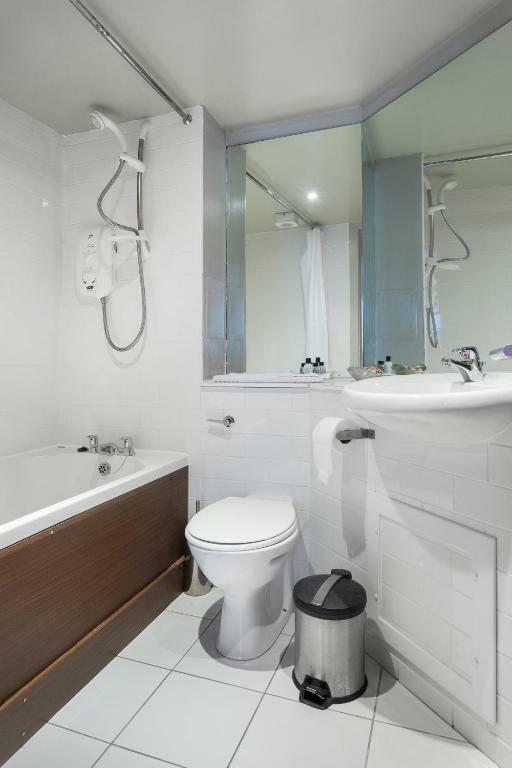 The contemporary bathroom comes with a roll-top bath and shower. 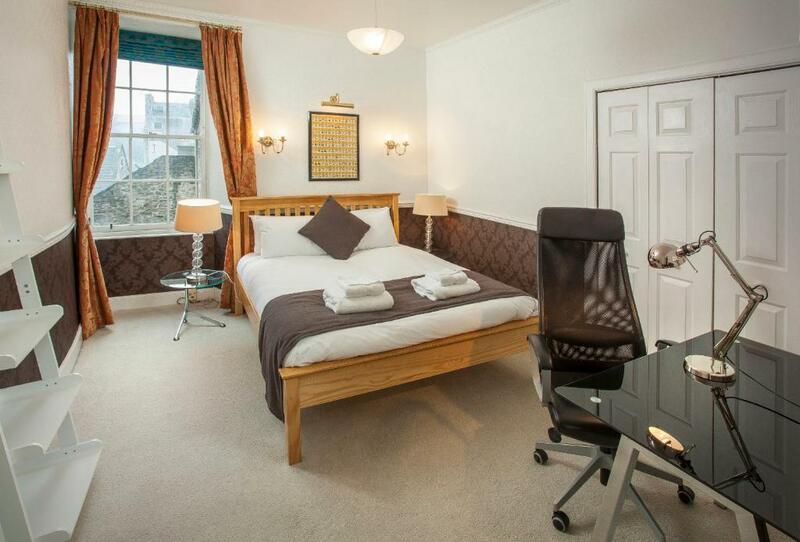 It also benefits from being just a few minutes’ walk from the Royal Mile, Edinburgh Castle and Princes Street. 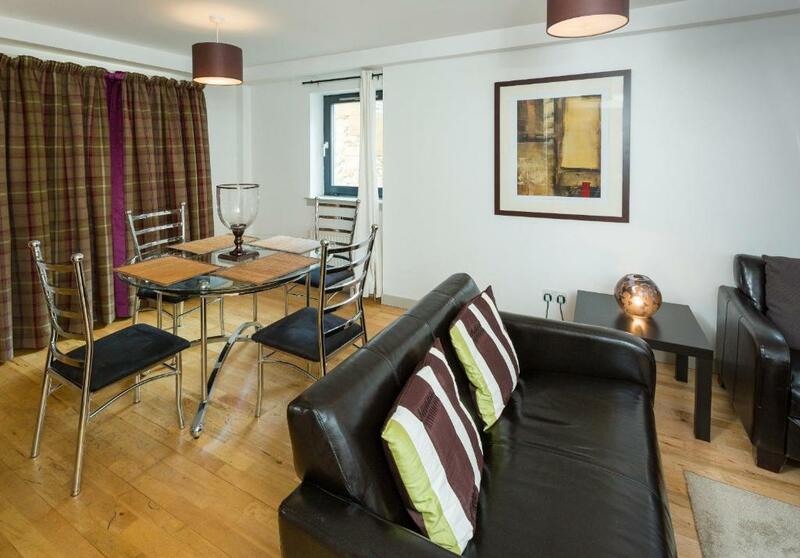 Situated in Old Tolbooth Wynd, just off the historic Royal Mile and a 3-minute walk to the Scottish Parliament, Holyrood Palace and Our Dynamic Earth Science Centre. 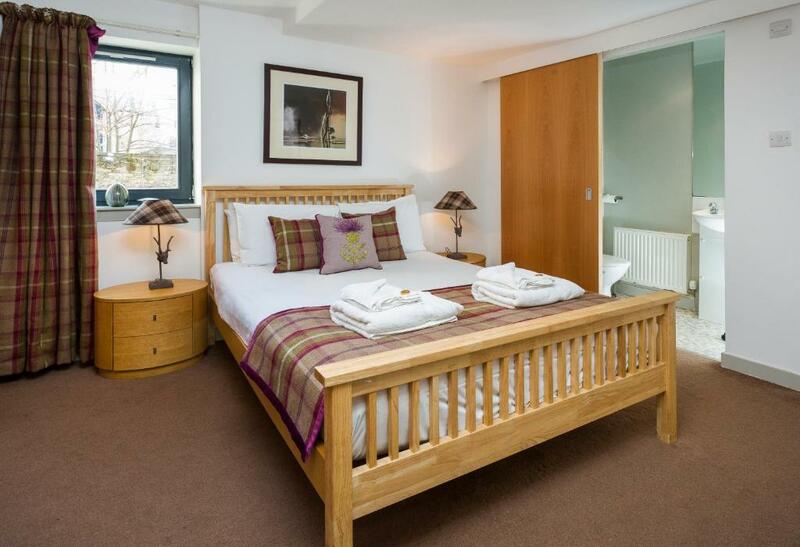 St Giles Cathedral, Waverley Train Station and the check-in office are just 10-minute walk away. 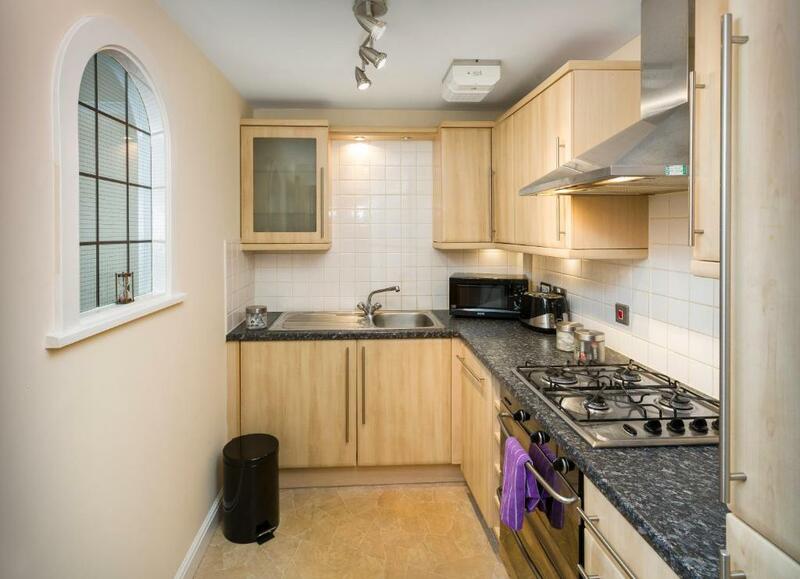 This apartment comes with a parking space. 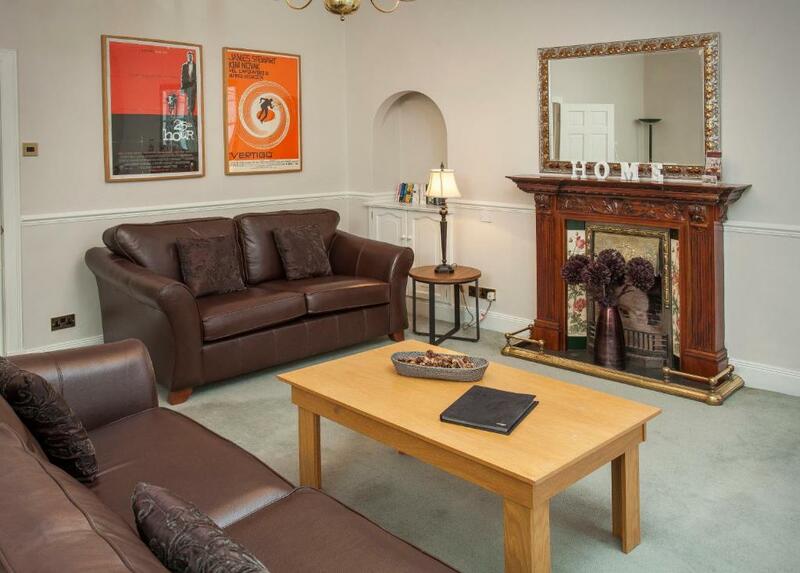 Located in Johnston Terrace, at the bottom of the Edinburgh Castle steps and only two minutes’ walk from the historic Royal Mile, this apartment sleeps up to four guests. Boasting two spacious double bedrooms, an open plan living room with fully functional kitchen along with separate toilet and shower rooms. 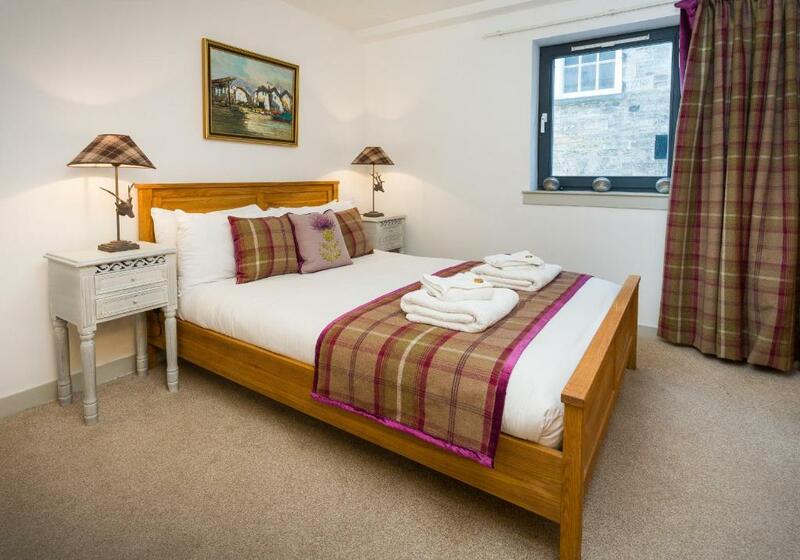 This apartment is furnished with a hint of traditional Scottish design, offers Egyptian cotton sheets and complimentary Scottish Fine Soap Company toiletries. Please note, the apartment address is 16/1 Johnston Terrace. 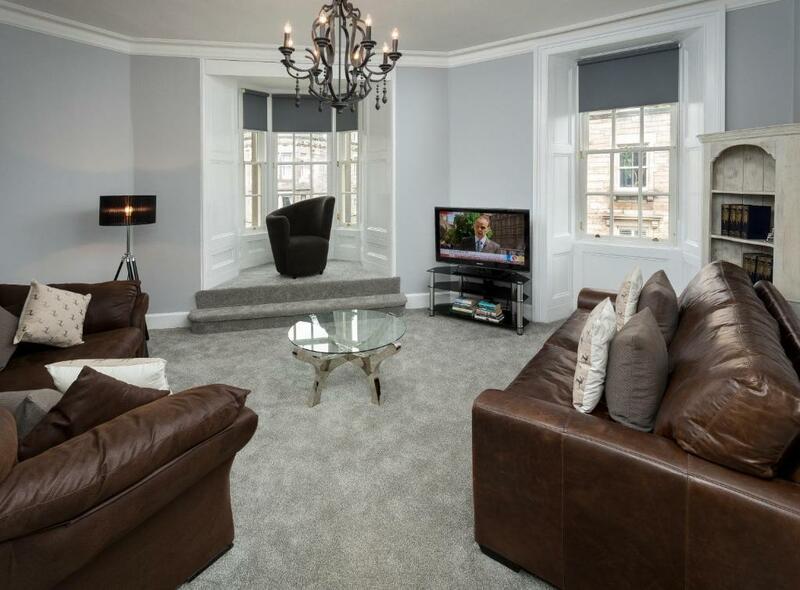 Sleeping up to five guests this newly refurbished and luxurious property offers stunning views out over the Royal Mile and Calton Hill. It provides a large double bedroom, adjoining single bedroom and optional sofa bed with Egyptian cotton linen. Apartment facilities include a modern, fully-equipped kitchen with dining area, bathroom and spacious living room with TV and DVD player. 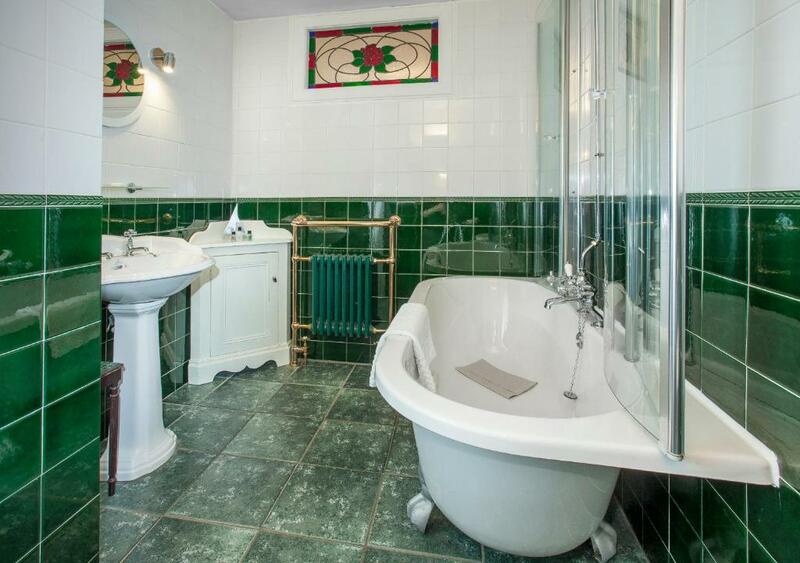 This property is located on the third floor and accessible via a traditional Edinburgh spiral staircase. 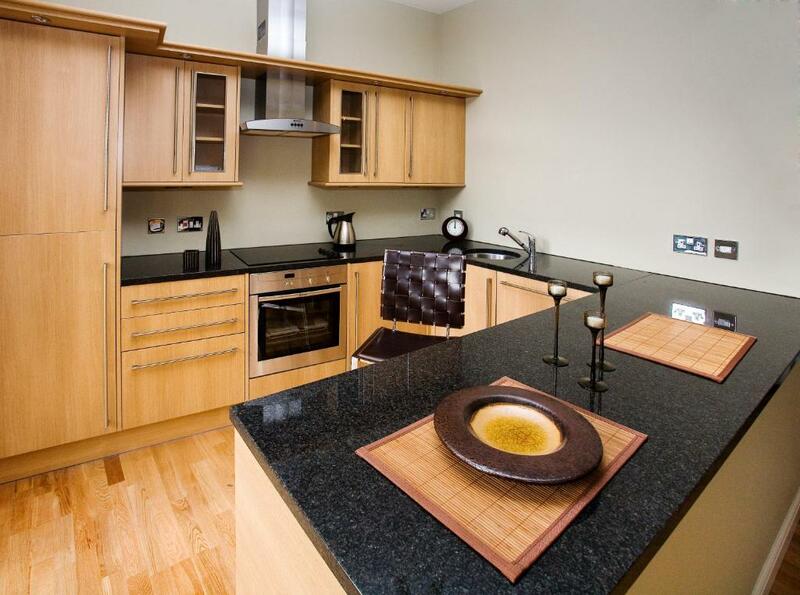 Sleeping up to four guests, this apartment has two double bedrooms, a fully equipped kitchen and a living/dining area. This apartment is located on the 2nd floor and is only accessible via a traditional stone spiral staircase. Apartment address – 246 Canongate, Edinburgh. EH1 8AB. Check inand the overnight stayOnly one set of keys, so had to organise who had it with my wife.Glass table in flat a bit wobbly and because glass showed alot of dirt- this is meant constructively as minor in the scheme of things ! Fantastic location just by Canongate churchThe hop on hop off bus stops thereWarm and comfortable, quiet and basement car park Two Bed apart with ensuites and a spare bathroom and kitchenWith a little extra effort with things like better pillows,mik in the fridge,soap ,and a selection of tea bags it would have been perfectTop floor without lifts. Your experiences are very helpful to other travellers. On a scale of 1-5, rate the equipment you have used during your stay at the hotel St Giles Apartments and express your opinion. Your opinion is important! I certify that this review is based on my own experience and is my genuine opinion of this hotel (St Giles Apartments), and that I have no personal or business relationship with this establishment, and have not been offered any incentive or payment originating from the establishment to write this review.